It must have come a disappointment to BUPA to find that in the top 10 employee benefits, private medical insurance was only down at number 8. I assume BUPA conducted the survey hoping medical insurance would be at the top. It was also disappointing to me to find how few benefits they picked that are tax-free! I have written before about what I consider to be the top 10 tax-free benefits here. And I would encourage all employees to read this list and utilise the tax-free benefits wherever possible. IFAs must be encouraged to see pensions at the top of the list. If you need to speak to an IFA give me a call and I can give you some great recommendations. And talking of pensions - don't forget that Auto Enrolment is one the way. You need to start planning for Auto Enrolment soon because if you leave the penalty regime is severe. I have also written about the penalties regarding Auto Enrolment which you can read here. 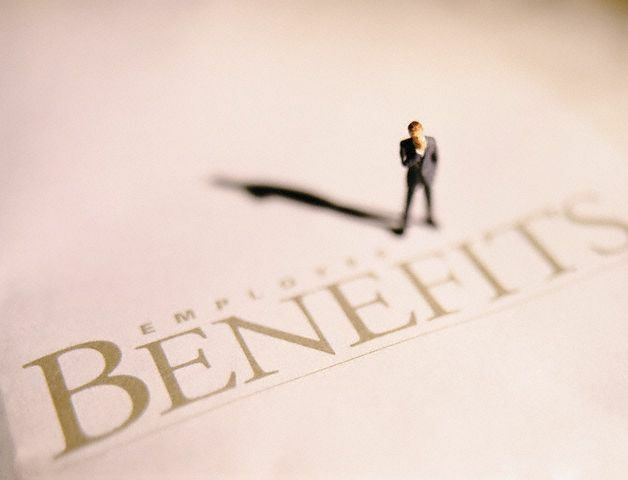 BUPA also found out that 91% of employees have never been asked what benefits they would like. That means you could be wasting cash unnecessarily and/or missing out by not offering a benefit that would motivate your staff. Tip. If you have fewer than 100 employees, you can survey attitudes to benefits easily by using the free online tool SurveyMonkey. As well as asking up to ten questions (so you can make your own top 10 employee benefits), respondents can also make general comments - on an anonymous basis if they wish. Just by asking your employees to complete the survey they will instantly feel more valued because you have asked their opinion. But once you embark on getting feedback you must show that you value their opinion by acted on it. Failure to act will leave employees feeling they are not being listened to, which is ultimately demotivating.